“It’s not that we use technology, we live technology.” This quote pretty much sums up our current lives and shows how technology has become a vital part of our everyday lives. Sci-fi movies and TV shows have enabled many people to ponder about the future and while others wait for teleportation devices and interstellar travel to come into existence, a few have realized that we are already living in the so-called ‘future’. It’s true that we take things for granted and never realize the value of something until it has escaped our grasp. In the distant future, we might have star-ships, ray guns, time-travel, etc. but even then we might not be satisfied, unless we learn to appreciate our current assets. One cannot deny the fact that we are living in the future! If drones, handheld computing devices, automated vehicles, spaceships, and virtual reality don’t put a chill down your spine, nothing will. Here are some innovations which prove that the future is here. There’s no denying that computers have been the greatest invention of mankind ever since the wheel. The world’s first working digital computer was introduced in 1946 and it occupied around 1800 square feet. Now compare that to what you have in the palm of your hand at the moment of reading this blog; it’s astronomical and breathtaking to see how computers have evolved over the past 70 years. Presently, the fastest computer in the world has a processing power of 93 Petaflops; mobile phones have approached a speed of 1 Gigaflops. In 1985, the supercomputer Cray-2 had a speed of 1.9 Gigaflops. Hence, computers have become omnipresent and have changed the way we interact with our surroundings. Although this technology was something that was seen in sci-fi films or read in comics, it has become the norm today. 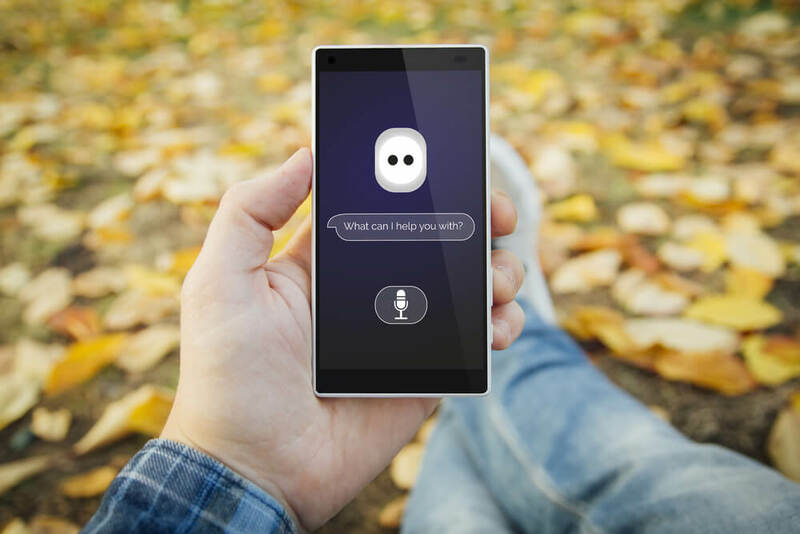 Voice recognition systems have evolved overtime from understanding only numbers to conducting witty, intelligent conversations with your phone. It is being used in many industries like medical, law, automotive, etc. This technology is getting better each day and in the future, everything will become voice-activated, including your home. No, we are not talking about them in the realm of sci-fi, but in reality. Though, we are not equipped with the ability to travel faster than the speed of light yet, many private companies are building spaceships for private spaceflights. For example, the company Virgin Galactic is building a series of passenger spaceships for some space sightseeing. The design is called SpaceShipTwo and it will carry up to 8 passengers. Therefore, you will be able to boldly go where no man has gone before sooner than you think. There was once a time when chariots were considered a spectacular innovation which allowed many great civilizations like the Egyptians, Assyrians, Sumerians, and the Hittites to expand and build an empire. Then the world’s first car was invented in 1886 which ran on gasoline. And now you have electric automobiles that have a plethora of various technological innovations and are run by computers. Major automobile manufacturers like Toyota, Audi, Tesla, and even Google are working hard to build automated or driver-less cars. It won’t be long when you will be sitting behind the wheel drinking coffee and reading your favorite magazine, en route to work.